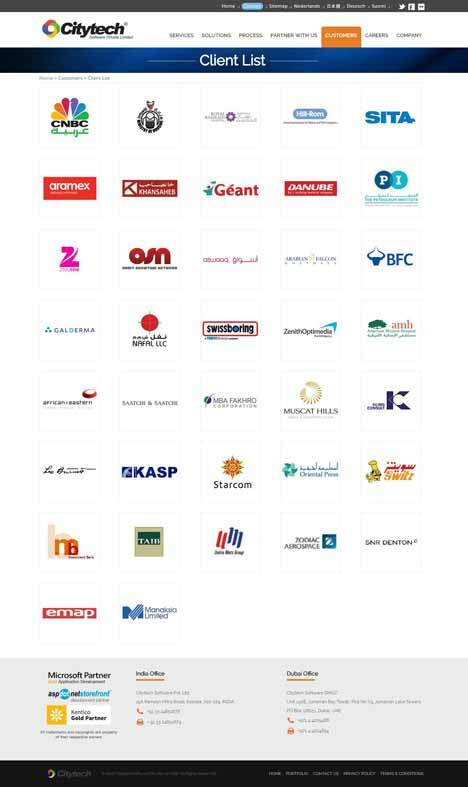 Citytech Software is the Authorized Solution Partner for nopCommerce in Dubai and India. nopCommerce is an open source ASP.NET MVC eCommerce shopping cart. This shopping cart can be customized for all size businesses. 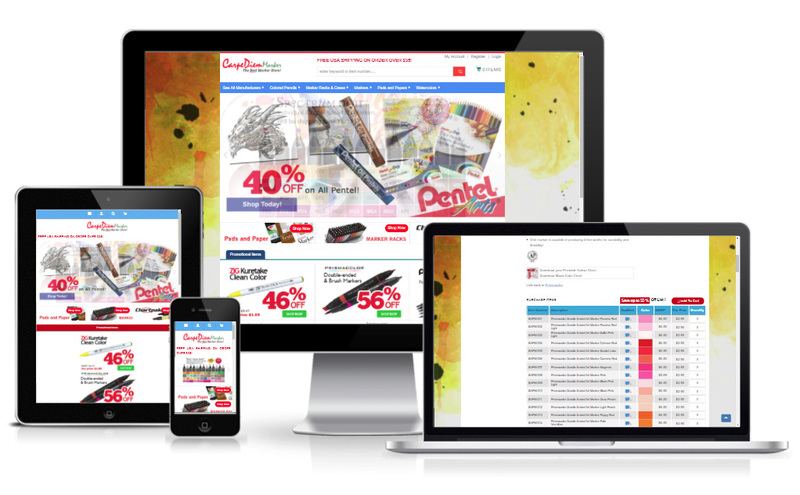 nopCommerce is fully customizable, easy to use shopping cart with great user-friendly admin panel. 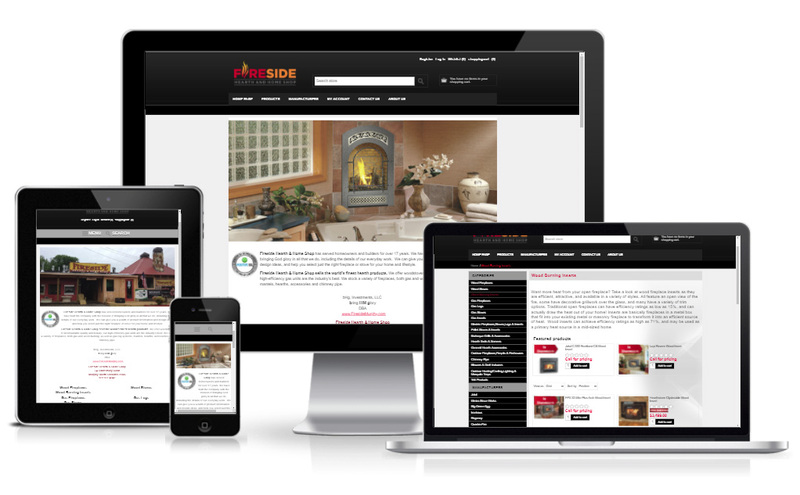 nopCommerce has been optimized for organic visibility. This assists search engines like Google, Bing, Yahoo to add the webpages easily on their search index. 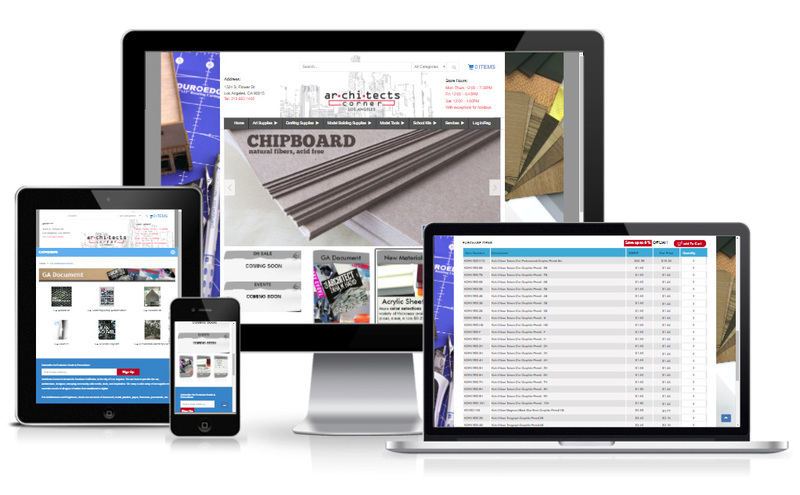 nopCommerce has modular & pluggable architecture, additional functionality and presentation elements that can be dynamically added to the application at runtime which makes easy to create and manage your online store. 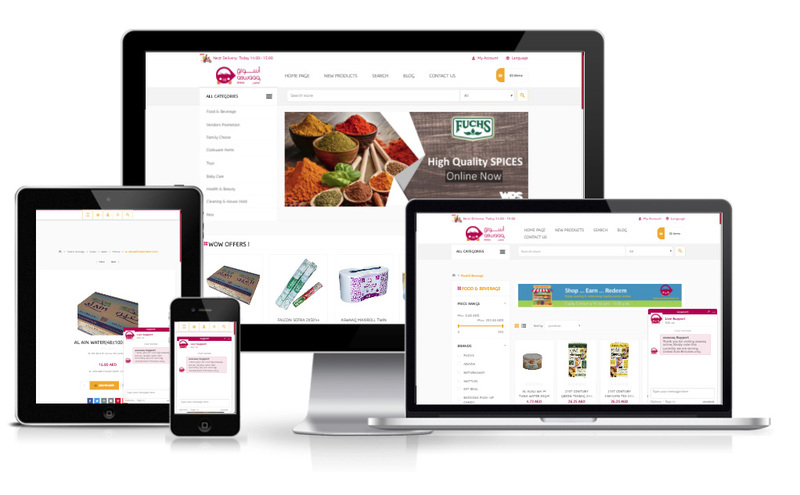 Citytech is fully equipped with nopCommerce store design and development and we have a highly experienced ASP.NET MVC eCommerce development team who will customize the nopCommerce as per clients requirement. 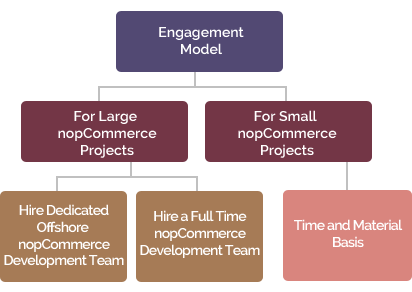 Why you should hire a nopCommerce developer from Citytech? Our nopCommerce developers are well aware about the nopCommerce Architecture – Library (Nop.Core, Nop.Data, Nop.Services), Presentation ( Nop.Admin, NopWeb, Nop.Web.Framework), Test ( Nop.Core.Test, Nop. Data.Tests, Nop.Web.MVC.Tests). Our developers have good working experience on inversion control and dependency register classes for nopCommerce. 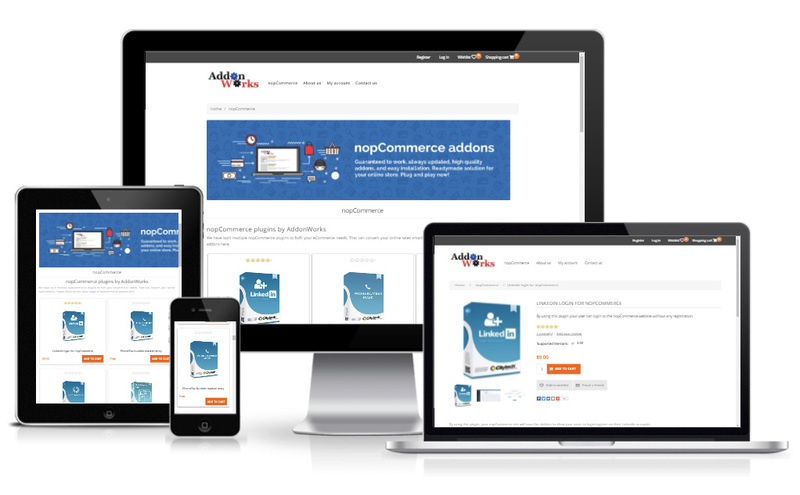 We have our working experience on nopCommerce plug in development. 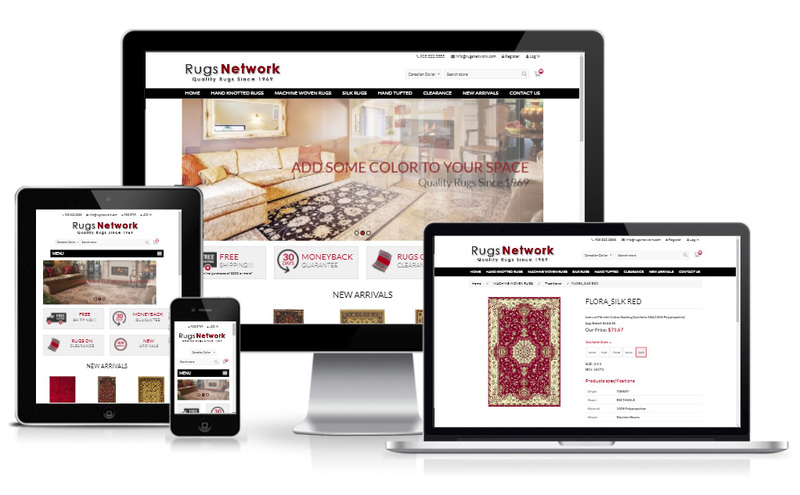 We develop nopCommerce plug in using IPlugin method and use specific plugin interfaces like IExternalAuthenticationMethod, IWidgetPlugin, IExchangeRateProvider, IDiscountRequirementRule, IPaymentMethod, IShippingRateComputationMethod etc. 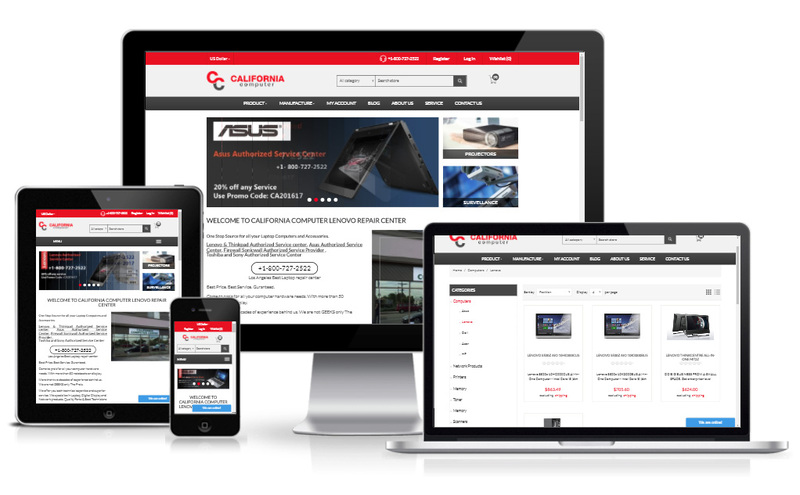 Our nopCommerce designers have extensive experience on all kind of nopCommerce layouts as _ColumnsOne.cshtml,_ColumnsTwo.cshtml. Interested to hire a nopCommerce developer? Citytech can help you upgrade to the latest version of nopCommerce. 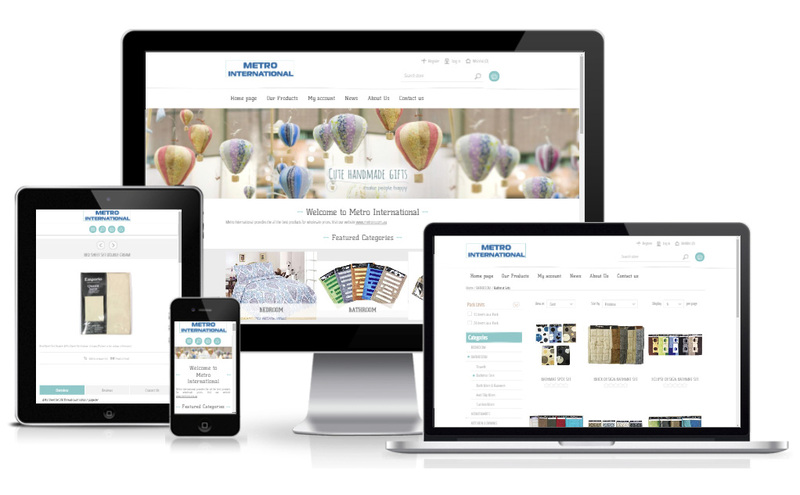 We have helped several online retailers in migrating their older site with customization and data to the newer version so that they can get the maximum value out of their ecommerce store. 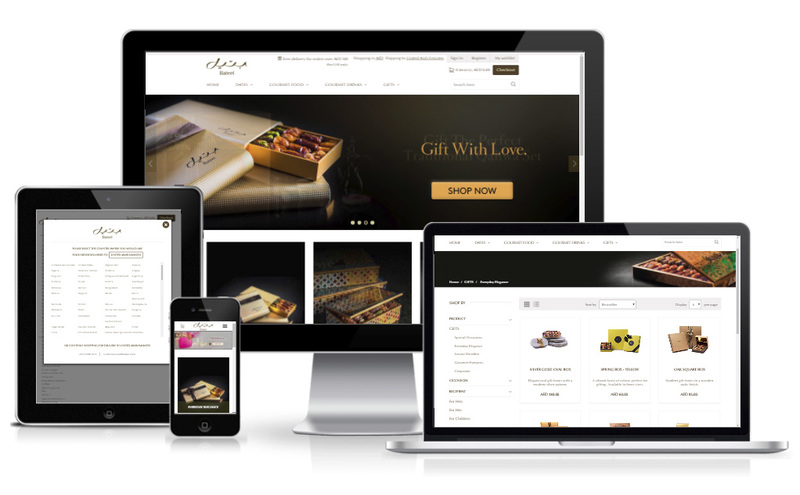 nopCommerce 4.0 offers many industry-leading features and uses the latest technology (ASP.Net Core) to offer the best experience to the online shoppers. 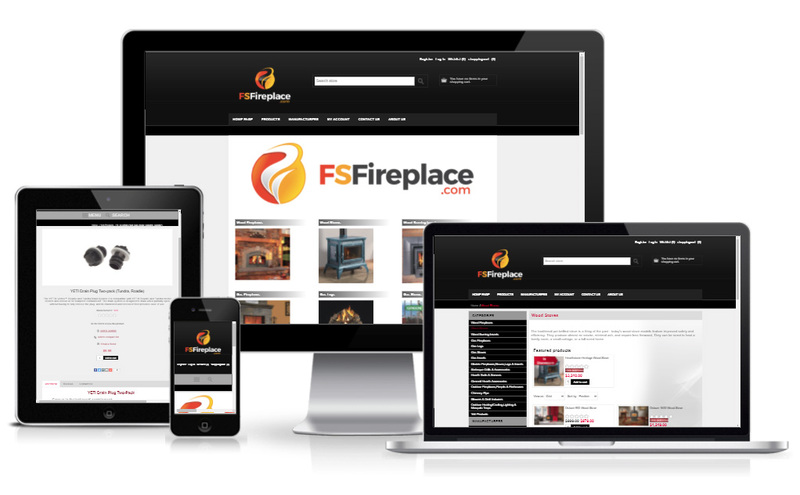 Get in touch with our expert consultants to get FREE advice on upgrade plan for your site! 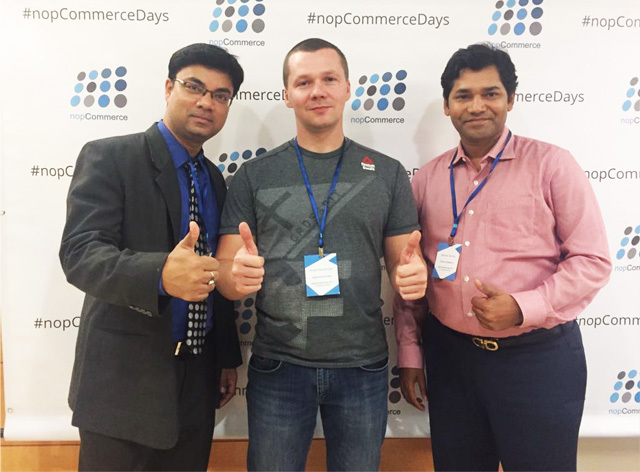 Our director Rabindra Banthia with Andrei Mazulnitsyn CEO of the nopCommerce and Ritwik Das Business Development Officer of Citytech Software, at nopCommerce day 2017 in New York. © 2017 Citytech Software Private Limited. All Rights Reserved.